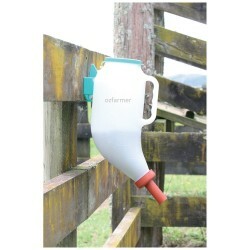 The Easy Feeder features an intelligently designed bottle with multi-directional easy-grip hand hold. 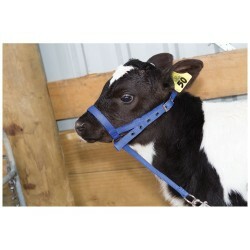 The teat is mounted low in the cap to empty the bottle contents completely. 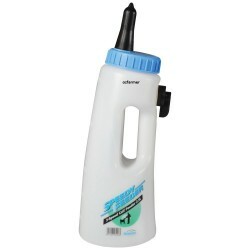 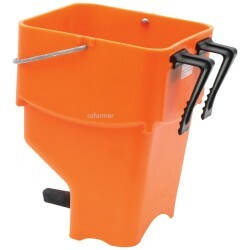 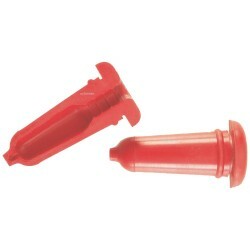 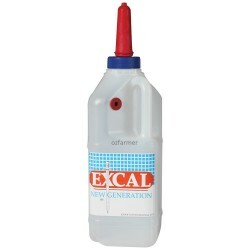 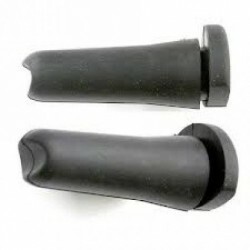 The wide diameter neck ensures easier filling and cleaning and the coarse-thread cap is quick and easy to fit. 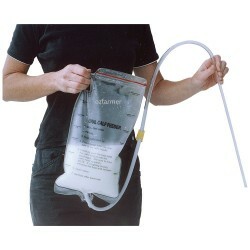 The wide base gives the bottle maximum stability when standing. 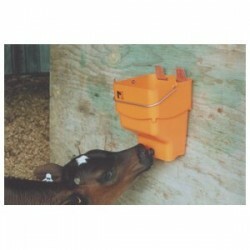 Capacity 2.5 litres which is a recommended feed quantity for a Friesian bull calf twice per day.